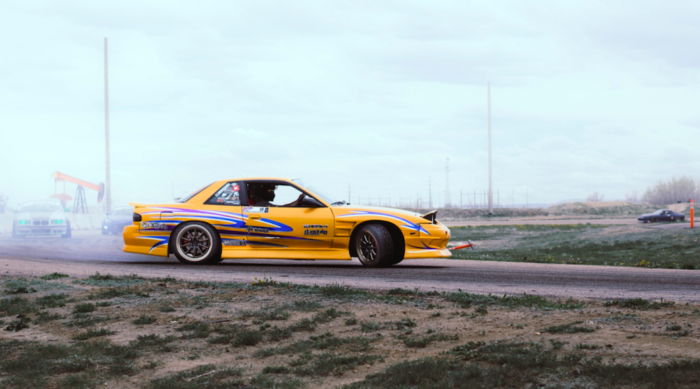 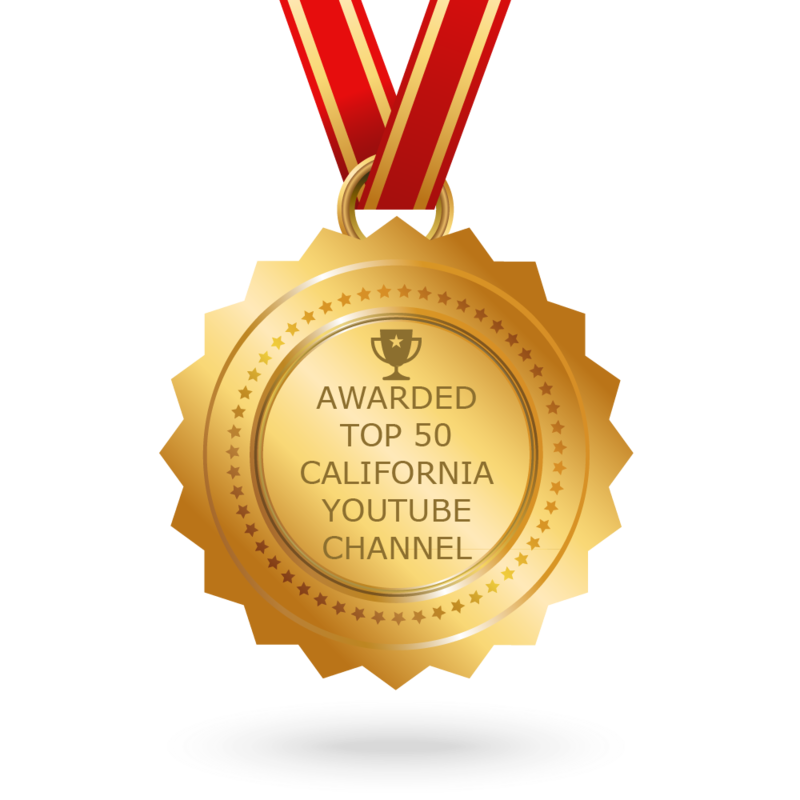 Drifting has become a popular sport among younger crowds in the state of California. 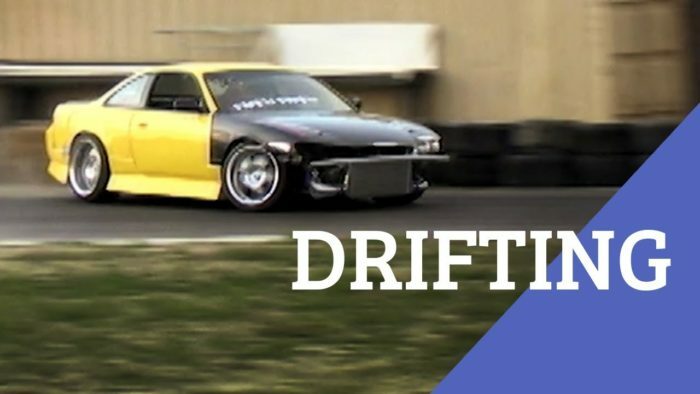 If the idea of getting as wild as you can appeals to you, then the Thursday Night Drift in the Adams Motorsports Park in Riverside is what you might be looking for. 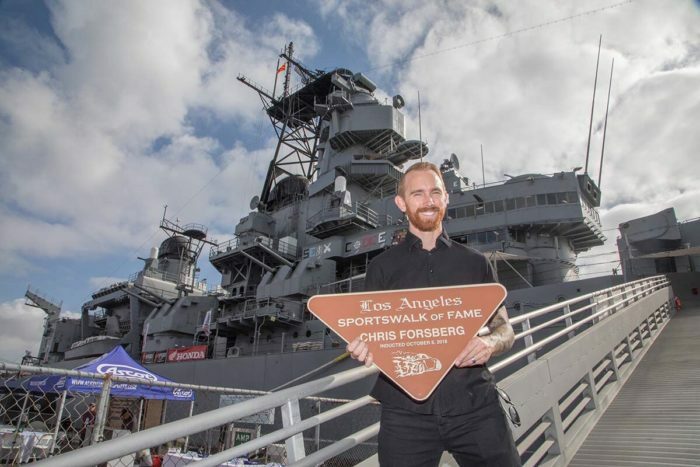 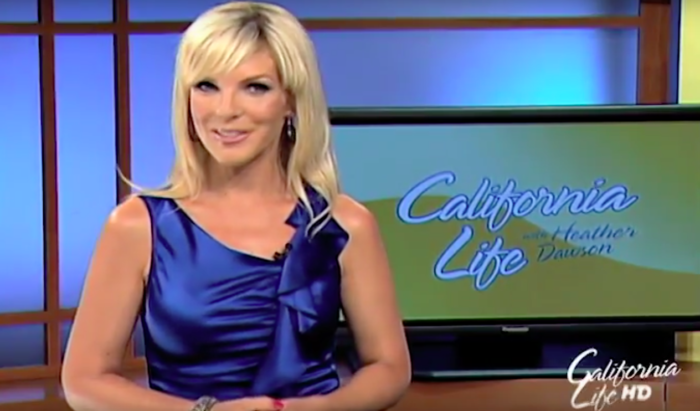 Comic-Con, drifting, Napa and flyboarding — all this week on California Life!